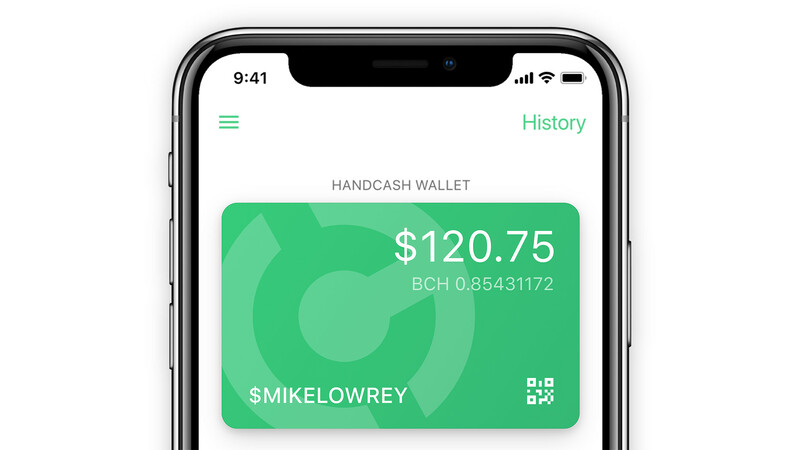 One of the most innovative startups in this space is HandCash, who have built the first Bitcoin wallet with contactless payments, and who’s user interface design is a pursuit of excellence. Their current Android release (and their upcoming iOS release) with their innovative $handles (instead of addresses), are truely the first examples of a product destined to finally propel Bitcoin mainstream. A few weeks ago, HandCash published a few tweets which really resonated with me. Somebody had asked them if they were planning to add support for BTC, in addition to BCH. Their response was profound, and should be read by everyone in the community. The group of tweets were unfortunately buried in a long thread, so I’d like to re-post them here, in the hope that it provides some additional exposure to the HandCash vision. This is not about crypto-payments, it is about money. We are focused on Bitcoin Cash only. Tesla doesn’t do hybrids, do they? We’re playing for the long run. It won’t matter one bit that we accept BTC or ETH right now. There is and will never be real demand for paying “in crypto”. First it has to be widely recognized as money. And it has to be part of everybody’s lives for it to matter. We are building the tools to get there, not worried about today. Now we are testing and developing tools to help Bitcoin Cash become the new money - not just another payment option. Becoming a payment option is a lost battle, and a bad marketing strategy. Let’s claim the “New Money” and “Universal Cash” categories in people’s minds. We might be wrong, but people have developed payment systems for “crypto” for almost a decade now and so far it hasn’t moved the needle one bit. Let’s break the chicken-n-egg problem from the other side: make BCH easy to earn and recognize it as “Universal Cash” or “New Money”. The vision is grand. Bitcoin Cash is “The New Money” – Plain and simple. It is destined to be far, far more than simply another payment method. As Ryan Charles eloquently explained in a recent video, there are no other chains on the market that even come close to being a contender. Update: Alex Agut from HandCash responded. Thank you so much for taking the time of doing this. This sums up our vision and core values perfectly.